We’ve got a couple cool new features this update! To go along with our recent addition of custom dice, you can now create your own transparent Custom Tokens and even control the thickness of these new pieces. Another new feature is the Saved Camera Views, where you can create multiple camera states and load them whenever is necessary in your games. We also made improvements to the grid system so you can customize it a bit more to your liking, added another contextual menu that pops up when you click anywhere that is not an object, and also optimized the code to make your game play experience much better. 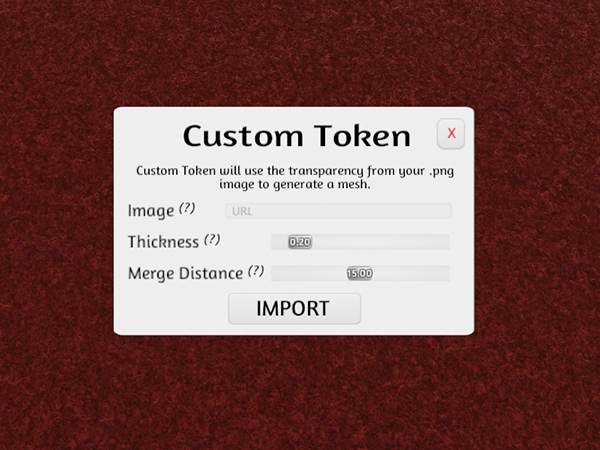 You can now generate a mesh from an image’s transparency using the new Custom Token. 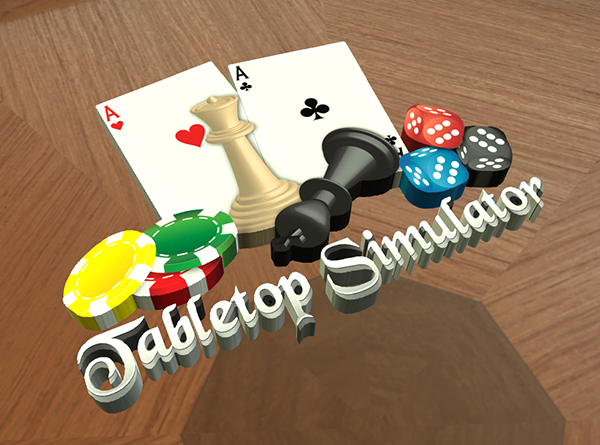 Use a .png image with transparency to quickly create tokens for your games. You can also control the thickness of the mesh and how accurately you want it to trace the image. Right click anywhere that is not an object to bring up the new contextual menu. 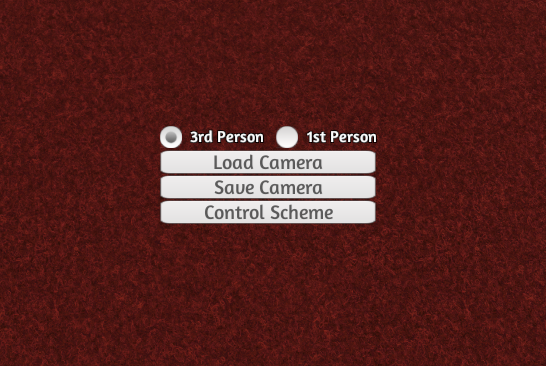 This menu includes saved camera states, the control scheme menu, and camera mode (1st and 3rd person. More features will be added to this menu in the future. You can now create saves and loads of various camera positions (up to 10). Move your camera wherever you want, right click on a non-object and a new contextual menu pops up. Click save camera and choose a slot. To load a saved state, click load camera and choose a slot. Camera states are globally saved. You can also use hotkeys for camera states; save: ‘CTRL’ + 1-0 & load: ‘ALT’ + 1-0. You can now draw a set number of cards by mousing over a deck and typing a number. You can now offset the grid’s x, y, z axises. Added Steam authentication for peer to peer to avoid people spoofing Steam ids. Optimized collision code to reduce lag when flipping the table. Optimized marquee selection when there are lots of objects. Optimized auto save to avoid frame drops. Fixed joining lan being broken due to proxy ip and port overriding network ip port. Fixed held highlight not properly swapping when stealing objects. Fixed held objects when force change color floating. Fixed hiding the UI breaking in the tutorial. Fixed the sound slider to completely mute the sound when it’s at 0.